We are offering a special discount of 15% off all rentals in the month of April. No other discounts apply – additional fees excluded. Book now! Book here now! 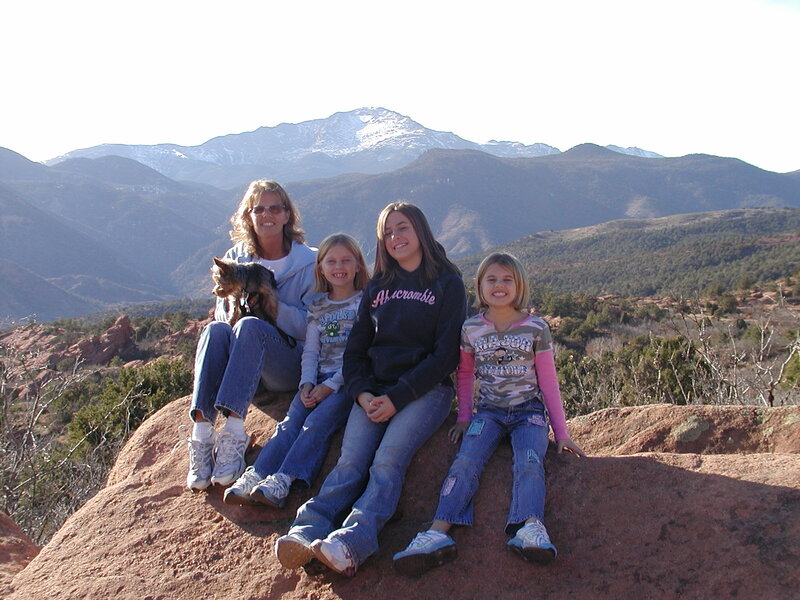 I have vivid memories of family vacations as a kid and now as a parent. I didn’t care for them much as a kid which I now very much regret. I love them now as a parent. Creating memories is a gift for now and the future. I believe a little bit of intentionality is what really makes a vacation great. Thinking / planning ahead and talking to the rest of the family can make a huge difference. The internet provides us unlimited resources to finding things to do in an area. I read this post on “5 Things to do on Every Family Vacation” that is worth reading too. 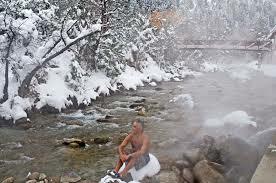 While we very much enjoy the warmth of our cozy cabin and the privacy of our new hot tub at Woodland Park Haven, one of our favorite activities nearly every time we vacation in Woodland Park is to visit the Mt Princeton Hot Springs. There are a few different hot springs in the area, but we feel like this one is the best for families. It’s about a 75 mile trip from Woodland Park and the drive is absolutely beautiful. Mt. Princeton Hot Springs is actually a resort, but they allow guests to come in for a day pass. Obviously you could stay at the Mt. Princeton resort but your costs for a room is about the same cost of our cabin and the cost of a cabin at Mt. Princeton is about double the price of our cabin. Additionally, Mt. Princeton is pretty isolated with a two-hour drive to Co Springs. That said, we love to visit Mt. Princeton for a day-trip. The day-pass provides you Winter time access to two verynice Hot Springs pools or you can venture to the natural spring in the creek. The Summer time pass also provides access to some swimming pools and a new water slide. We usually go and spend the better portion of a day at Mt. Princeton as it’s one of the highlights our trip. We have gone in the winter, spring, and summer. To see rates and more info go to this link. If you haven’t made your reservation yet and you want to stay at Woodland Park Haven between now and May 15 – mention the “Warm Up Special” and you will receive a 10% discount on your reservation. This offer expires January 31, 2014 and cannot be combined with any other discounts. 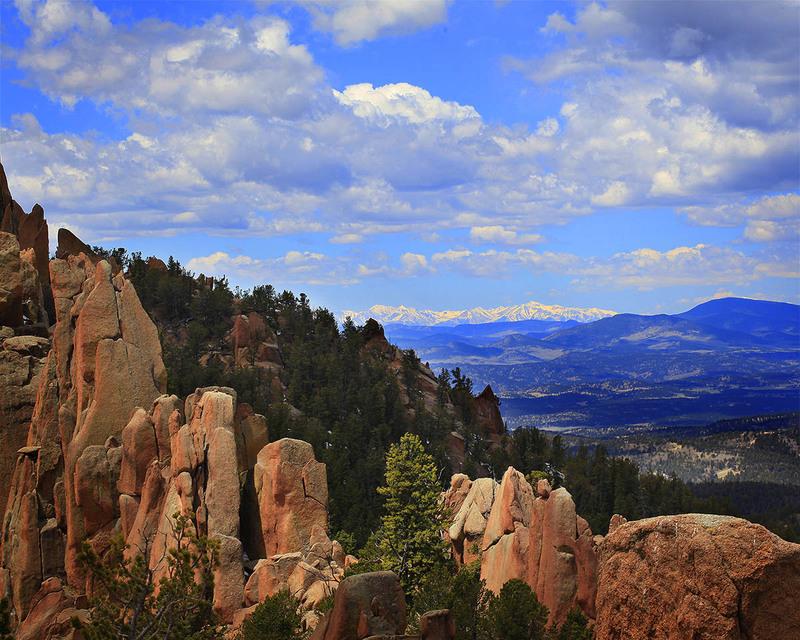 Woodland Park is center of some of the best of Colorado……….